God is here right now, right here, in this moment with you! When my husband drives me I always see things I have never seen before on the same route. I have discovered that there are sights to take in along the way and beautiful smells of the flowers near the countryside as we drive especially in this season. Why haven’t I noticed all the beauty around me? This is probably the last thing on my mind and possibly yours when you are on the way. The spiritual comparison I want to draw is learning to enjoy the journey of life. 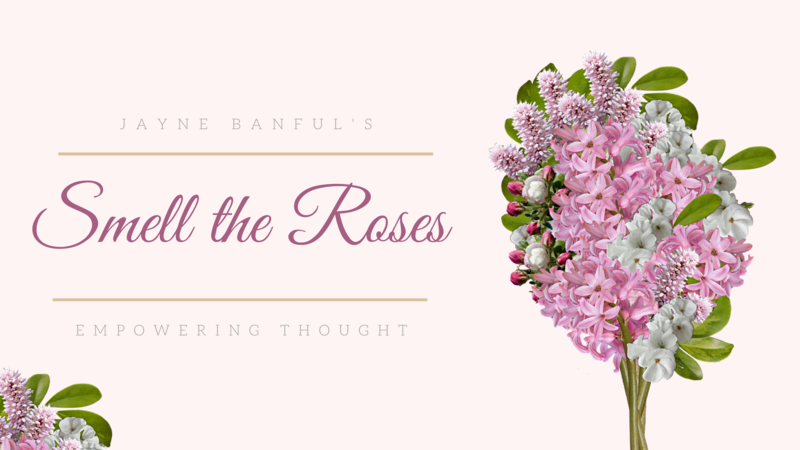 Take a moment and smell the roses on the way and don’t focus only on taking out the thorns. You can get so caught up in waiting for life you end up being focused on what you are reaching for and end up missing out on all the other sights on the way. There are things the Heavenly Father wants to show you and share with you along the way. Will you take a moment today and take in all that is around you being open to the fact that God can use anything and everything to speak to your heart. Take a deep breath and gently breath out. Stay in the moment you are in right now. “Be still and know that I am God!